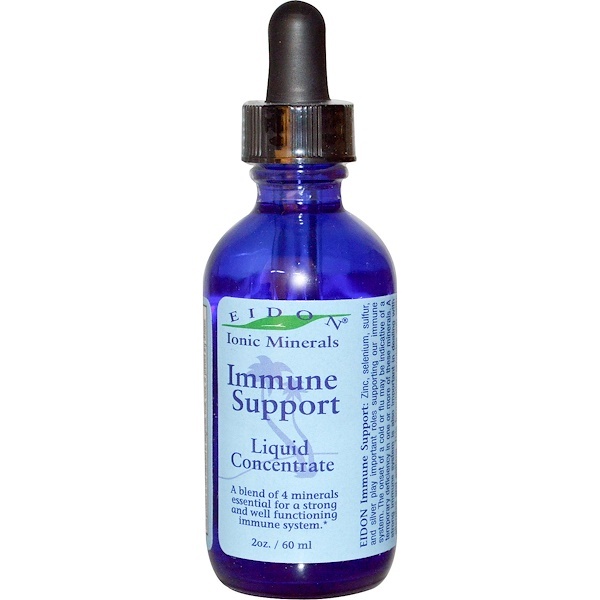 A blend of 4 minerals essential for a strong and well functioning immune system. 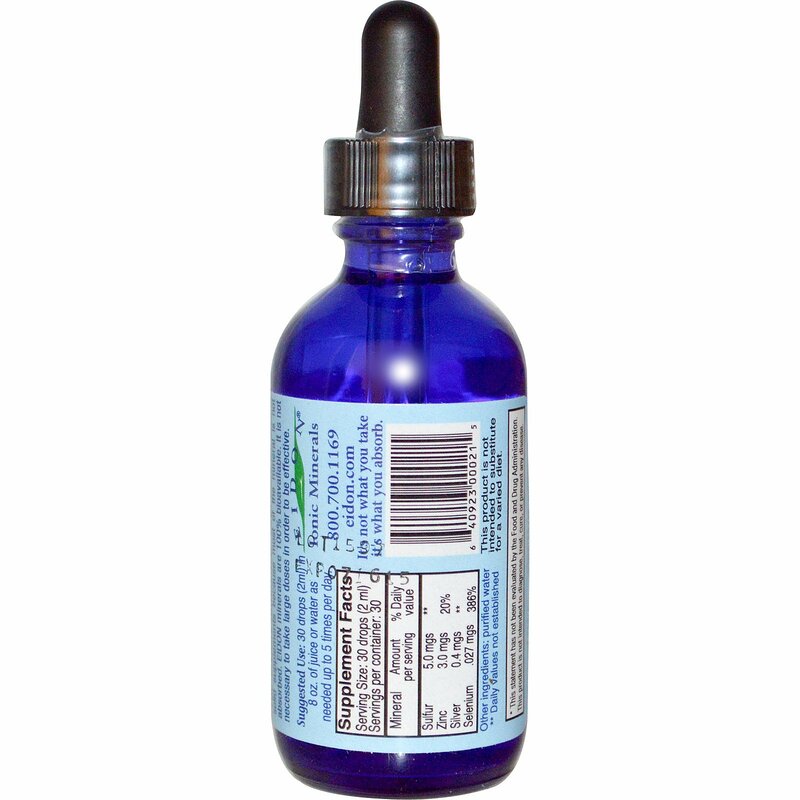 Eidon Immune Support: Zinc, selenium, sulfur, and silver play important roles supporting our immune system. The onset of a cold or flu may be indicative of a temporary deficiency in one or more of these minerals. A strong immune system is also important in dealing with allergies and asthma. This formulation provides you with an optimal blend of essential elements necessary for a healthy immune system. Take the guesswork out of the supplements: Eidon uses a proprietary process that transforms pure mineral crystals into a fully hydrated, 100% bioavailable liquid ionic supplement. • taste free • gentle on the stomach • made in the USA and quality tested to assure safety and potency • No additives, sweeteners or gluten. 100% Vegan. 30 drops (2 ml) in 8 oz of juice or water as needed up to 5 times per day. This product is not intended to substitute for a varied diet.